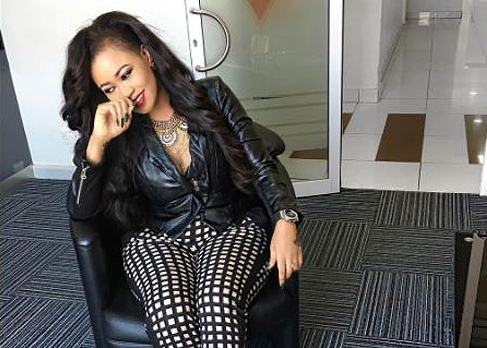 Socialite Vera Sidika has opened up on a rumour that was started by her enemies because she was doing better than them that almost broke her down. 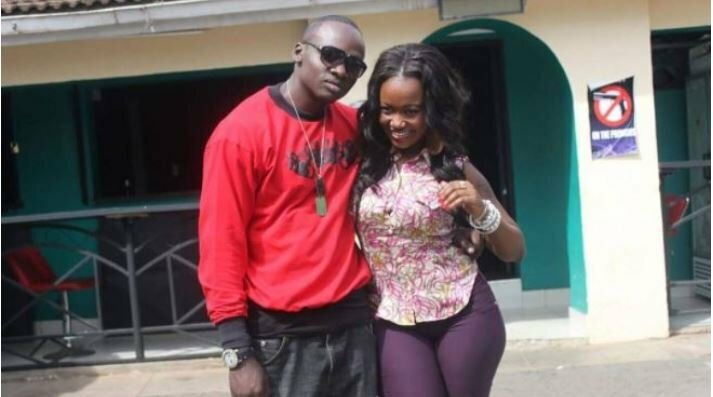 Speaking on Radio Jambo, the socialite said that she was doing well at the beginning of her career and managed to score a lot of deals but her competitors started spreading a rumours that she’s HIV positive to kill her career. “Before I did the bleaching, some people trolled me online, saying I was HIV positive.I was famous in my own circles and I used to have many followers on my Facebook page, and also as a cover girl of the Pulse magazine, and so I already had a name. It was my haters and people I was modelling with, because I had a huge following and I became famous before them, Vera told Massawe on Radio Jambo. Vera claimed that the rumour broke her down especially after her mum called her but later developed a thick skin and doesn’t care what people say now. “I cried so much and I even called my mother about it. I mean, it was so tough for me. I nowadays love the trolls because most of the people who troll me are not because they hate me, but because they want to seek attention with my page. I can explain, some of them have few likes on their page, but when they put up something in my post, they get so many likes, and that is what I think excites them,” she said.